Click below to donate to help us support a range of charities and good causes and our very minimal running costs (ie stationery and postages, etc.). 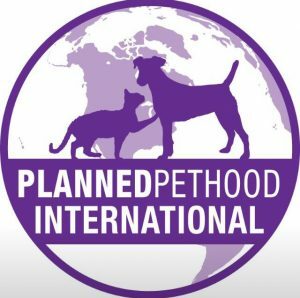 We can set up standing orders to help us support all our campaigns and please follow us on Twitter, Facebook and Youtube to support and share our work and if you want more information please do not hesitate to get in touch. Proceeds from Jaden’s charity song “Nature’s Miracle” will benefit Access Sport. Developing Berkshire’s very own children’s hospice care service. “The child is central to everything we do”. Alexander Devine CHS was theLondon JCFcharity for 2013 -2015. Working within children’s medical care in North Devon, or experienced long-term medical care for a child over many years. Providing a need for support for families who, due to the rural North Devon location, are receiving medical care in the specialist Children’s Hospitals of Bristol and beyond. 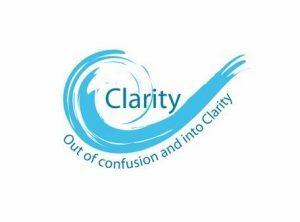 The North Devon mental health charity providing services and support to people experiencing mental health and emotional issues. 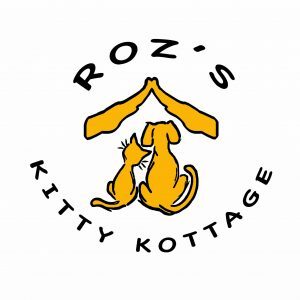 Roz’s Kitty Kottage is a small, safe haven for stray, orphaned and sick kittens that are in need of constant care, monitoring, and feeding. Acting as a foster home for helpless kitties until they are healthy, strong and ready for adoption. The reduction of companion animal overpopulation throughout the world. 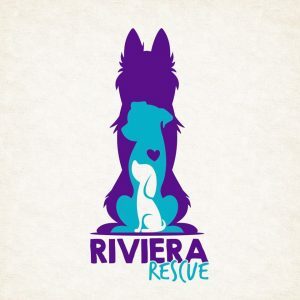 Rescue – Rehabilitate – Re-home. 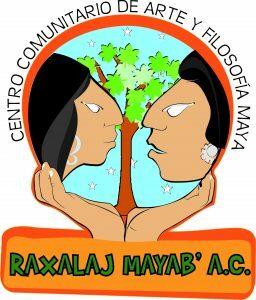 We promote spay and neuter clinics, education and adoption in the Riviera Maya of Mexico. Assisting disadvantaged pet owners with food, vaccines, deparasiting, education and health needs in general. 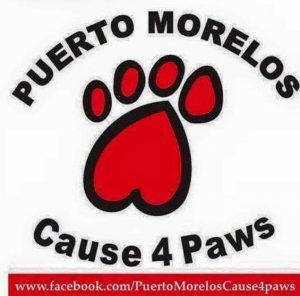 Cause4paws also helps animals who need rescue and shelter, health care and other issues. 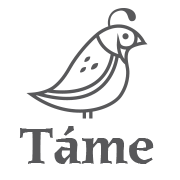 To support the protection, conservation, restoration and recovery of the nation’s cultural heritage, as well as the art of indigenous communities in all the primordial manifestations of their own languages, customs and customs, handicrafts and traditions.